The Belgian Cricket Federation is proud to host the 2015 European U19 International Cricket Tournament. 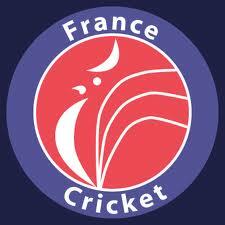 Five European cricket countries have confirmed their participation. European U19 International Cricket Tournament will held in Belgium from 11th August till 15th August 2015. The tournament cost model is transparent and back-charged equally for all participants. 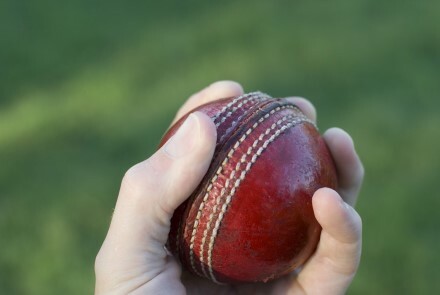 The games will be played at cricket clubs in the city of Antwerp and Waterloo (Ohain/Lasne). All games will be played on artificial pitch/matting. All teams will be accommodated on a bed and breakfast basis at the Dema Hotels International, Antwerpen. Each country has been allocated bed spaces as per their requirements. Specific communication has been made towards the coordinators. Please inform BCF Office, if you need less rooms or require them on other days. If you inform us late, then you will be charged with the cancellation fee. If you do not have a car or a van available with you. BCF can hire it for you. Please contact BCF Office. Breakfast is provided in the hotel. Lunch will be provided at the grounds. Dinner on Thursday (City centre) and Friday are all part of the tournament costs model. Dinner on Saturday night is at your own costs. Refreshments (water) will be available before, at intervals during and after the game. All lunch/dinner meals will be vegetarian. Mandatory colour clothing / dress-kit. The France team of Under 20 (U19 ) is the Elite group of young French players. Furious T20 games between five EU nations to claim the prestigious title and trophy. We can take your help to better organize and deliver this prestigious tournament?